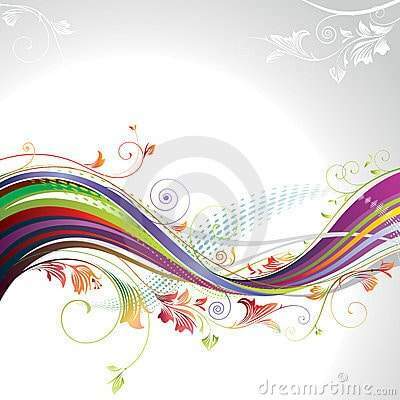 Learning how to create brushes in Illustrator would open a whole new world of design possibilities and help you create artwork that may have seemed impossible or daunting otherwise within your project timelines. Illustrator brushes make an artist’s work a lot easier letting them to focus on more important aspects of Illustrations such as composition and intent of your design. In our previous tutorial we had seen the different kinds of brushes offered in Illustrator and we also created our own Calligraphy brush. 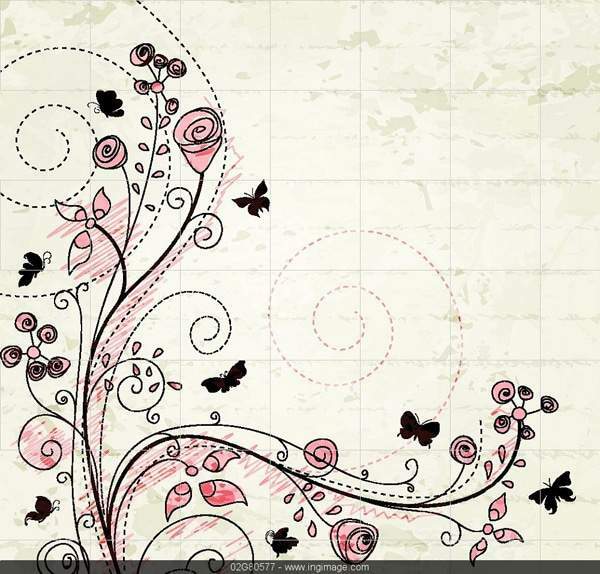 This tutorial shows you how to create Art Brush in Illustrator. Let’s see how to create Art Brush in Illustrator first. Just in case you’ve missed our previous tutorial, I suggest you go through it to know the different kinds of brushes offered in Illustrator. Before we move on with creating our own brush, let’s first take a look at a few art brushes offered in Illustrator. 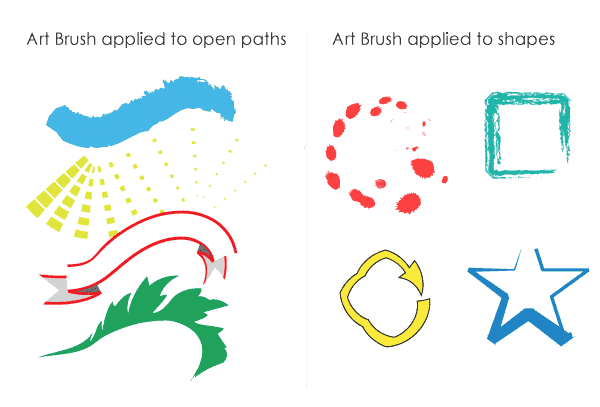 These are some awesome predefined brushes in Illustrator applied to open paths and shapes. Though Illustrator Art Brush works well with open paths, you may experiment applying it to shapes as well for some unconventional artwork that may surprise you too. How to Create Art Brush in Illustrator. 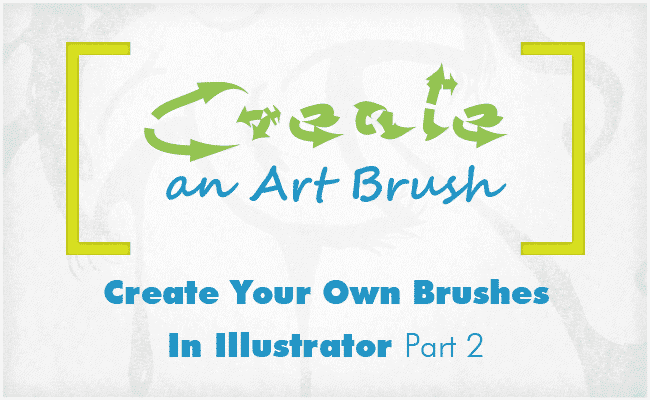 Follow this step by step tutorial which shows you how to create Art Brush in Illustrator. 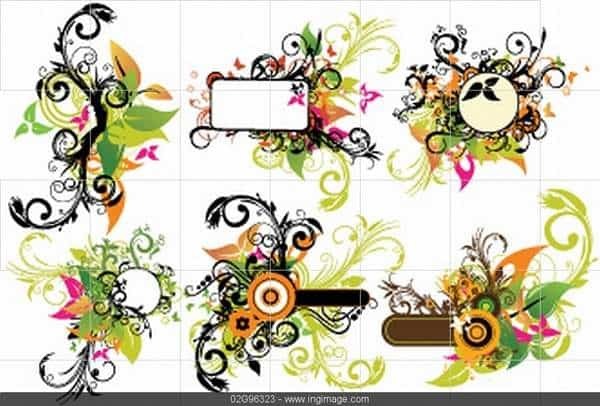 To begin with, we need to first create some artwork that needs to be converted to an Art Brush. I have created a simple golden shooting star with some speed lines. You can do the same or just get creative. Open the Brush Palette. Go to the window menu and Choose Brush or use the short key F5 to do the same in a single step. 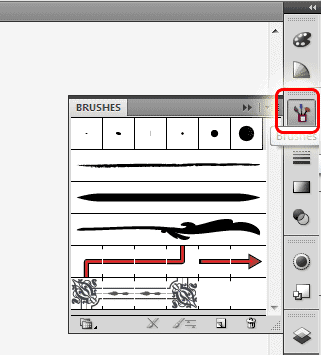 Now select the shape you created and Click the New Brush icon at the bottom of the Brush palette. This opens up the New Brush dialog. You can alternatively drag and drop the shape directly into the Brush palette where the Brushes are displayed to open the New Brush dialog window. 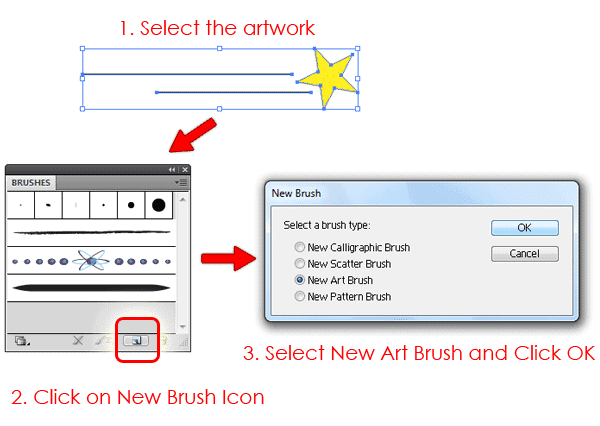 Choose New Art Brush in the New Brush dialog and Click OK. 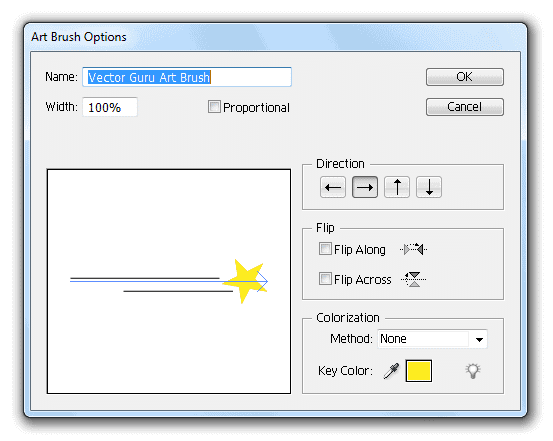 This opens the Art Brush Options dialog window where you can alter settings for your new Art Brush. We shall look into each setting in a later step. For now let’s change the name to our wish and Click OK to complete creating our new Art Brush. It’s time to apply our new brush. 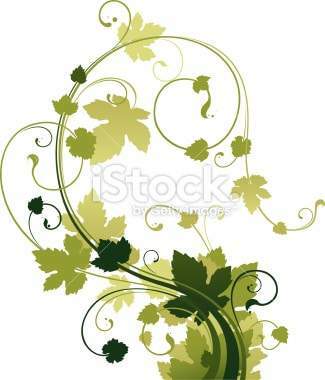 Let’s draw few curved paths of varied lengths and apply the newly created Art Brush to it. 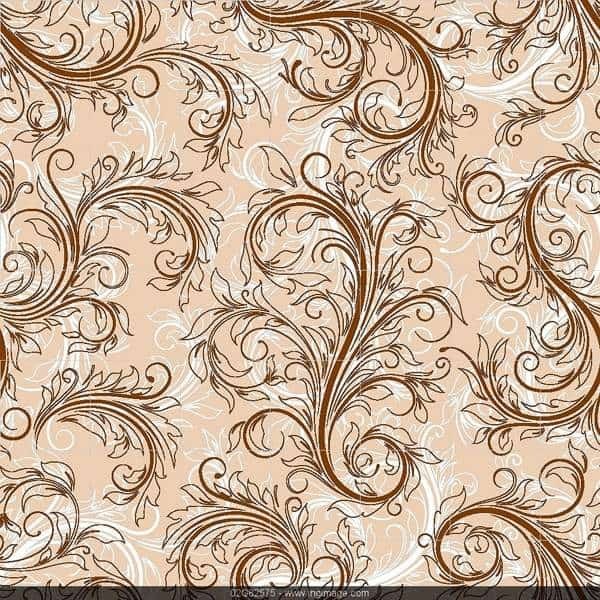 To do this select the curves we created and Click on the new brush in the Brush palette. Voila! 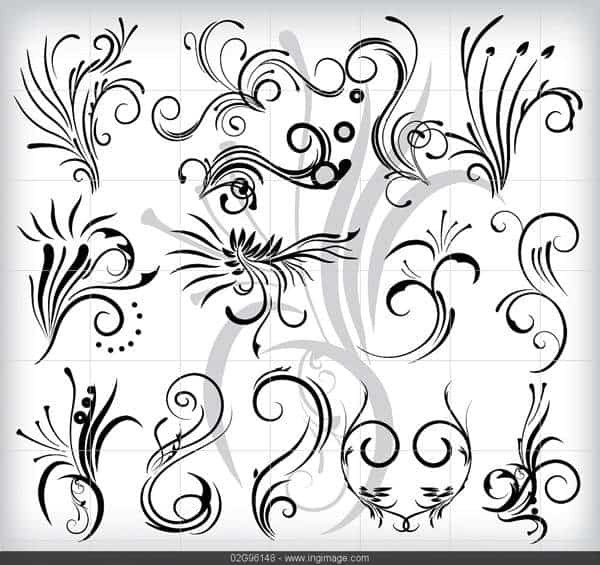 You’ll be delighted to see how the simple curves transform into stunning artwork in an instance. Changing settings for this amazing brush we created. Double Click on the new Art Brush in the Brush palette. This opens up the Art Brush Options dialog window we saw earlier. Now let checkout each of the settings one by one. Remember to Check Preview to instantly preview the changes you make. This alters the width of the brush shape you created. Since the shape you created for the Art Brush is of a specific length, it may look fine when applied to new paths of the same length. 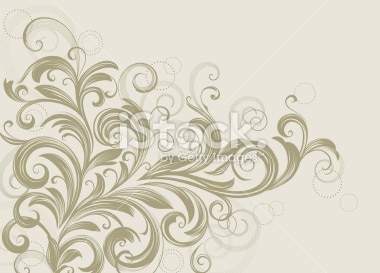 But when you apply the same brush to paths of varied lengths, either shorter or longer than the brush you created, the shapes may look distorted, squeezed and squashed. To prevent this from happening, it would be best to resize the entire brush proportionately. This is exactly what this option does. 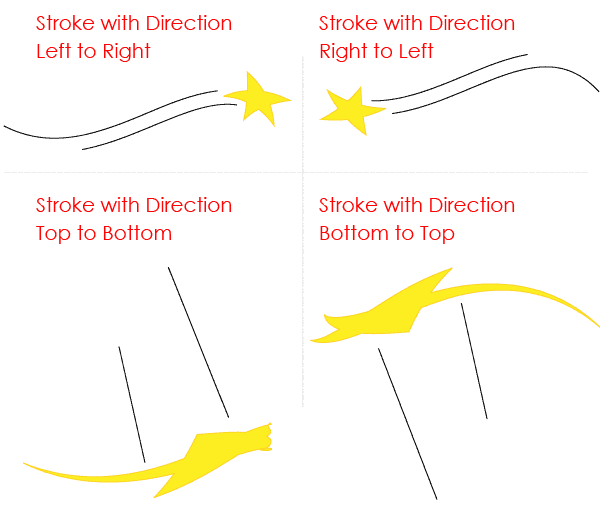 So remember to keep this checked if you need to resize the shape based on the length of stroke. 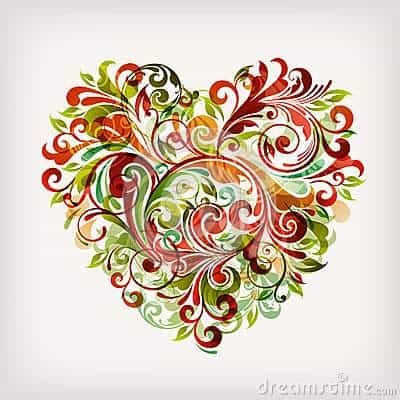 When you create a new path to apply the Art Brush to, the beginning and the end of the stroke decides the direction in which the brush shape is going to be laid out. 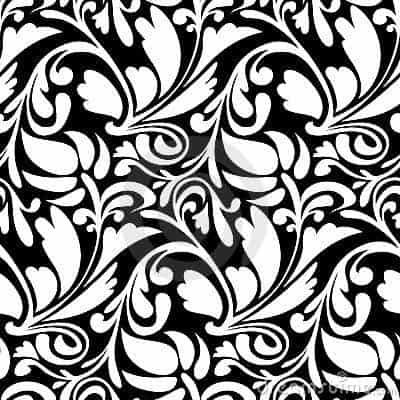 You get four options here – Right to Left, Left to Right, Bottom to Top and Top to Bottom. It sensible to leave it at Left to Right as we usually draw the path in the direction we want the brush shape to be in. The preview does not work for this option, so Click OK if you wish to see this in action. With this option you get to Flip the Art Brush shape on the X axis. Flip Along mirrors the shape on the Y axis and Flip Across mirrors the shape on the X axis. Tints add the tint of the chosen color to the shape making the brush shape appear soft. 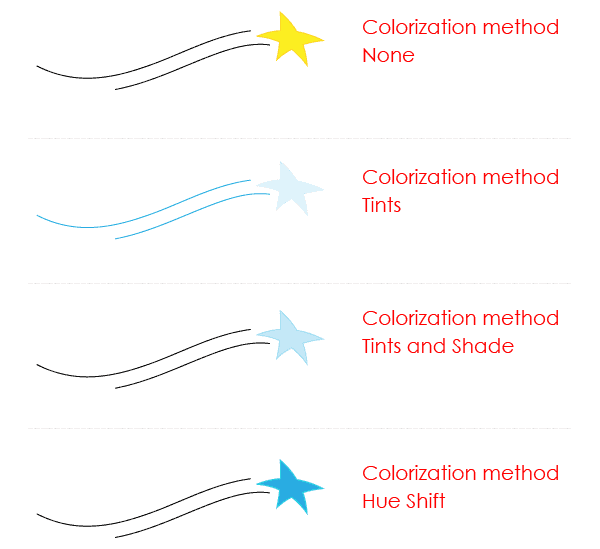 Tints and Shades change the Brushes shades and tints to the color that you’ve chosen. The result maintains the dark as well as the light tones of the Brush in this case. The last one, Hue Shift changes the hue or color of the brush to the chosen color. 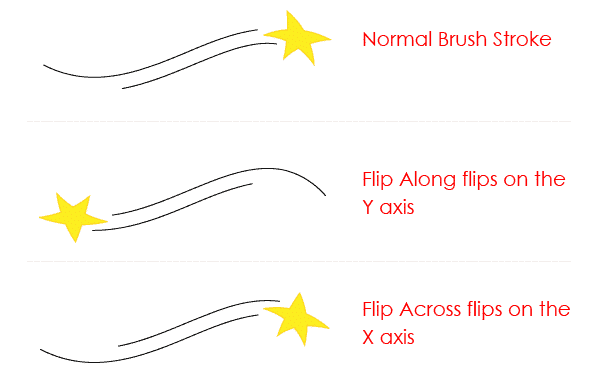 The outline of the Art Brush shape does not change to the chosen color but mixes it with the existing one. For example in the fill has changes to blue which is the color we chose, but the outline has changed to tint of green, the color you get after mixing orange(previous color) and blue(current color). Now that we’re done seeing all aspects of creating an Art Brush in Illustrator, go ahead and create some. 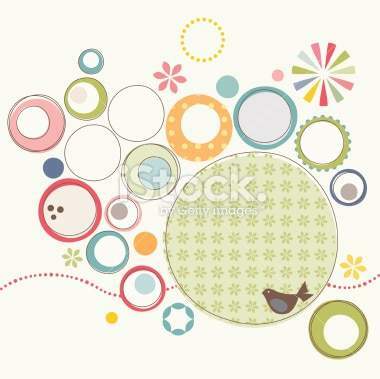 For some crazy ideas and downloads, here are some awesome stock Vector from top Vector and Image stock agencies like iStock, Dreamstime and Ingimage. Enjoy! 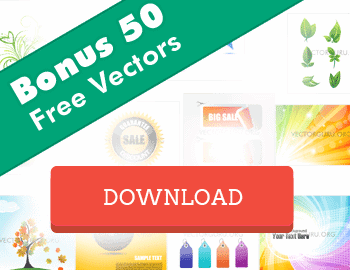 These awesome vectors offered by leading stock image websites are finished files which can directly be used in your artwork. I hope you found this tutorial useful and also liked the example downloads. We shall have more Illustrator tutorials coming soon, so remember to subscribe to our newsletter. Enjoy!